The Costa Blanca and Costa Calida areas have a wide range of attractions and activities to keep the whole family happy on your visit. 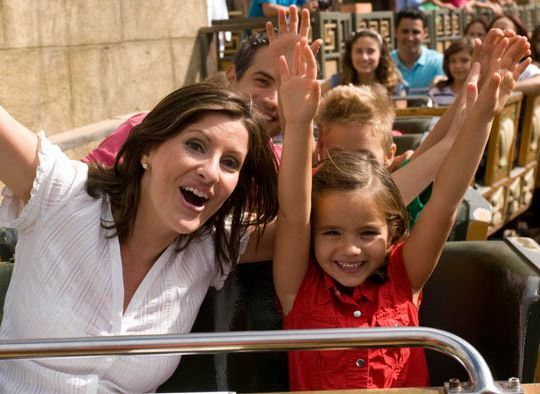 From theme parks to go-karts, from sailing to sunbathing, there is something to suit everyone in this sunny region of southern Spain. If you would like us to arrange a day trip for you and your family or friends, to any of the local attractions listed here, please contact us and we will arrange everything for you.